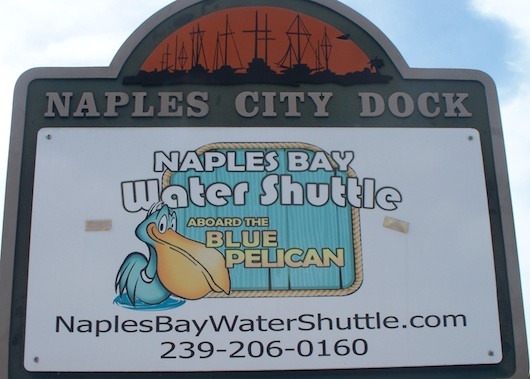 The Naples Water Shuttle down here is also known as the Blue Pelican -- it's a "water taxi" service with a route all around Naples Bay. It's an awesome service to the community (and especially for visitors!) because it is the most affordable way to get out on the water for a little while. 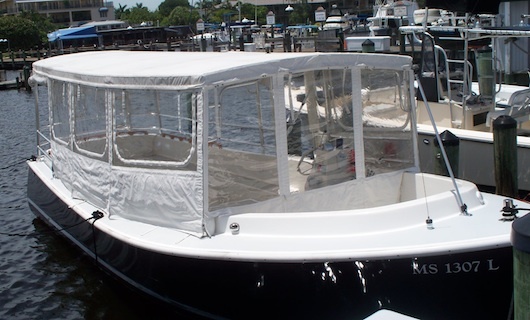 The water taxi makes stops at the Naples City Dock at Crayton Cove, Bayfront Shops and Restaurants, and the Naples Bay Resort. You'll also be able to visit Tin City, it's shops, and nearby waterfront restaurants. All for just $5.00 per person for an all day pass. It's quite the service for only five bucks (you can easily take the whole family without breaking the bank)! Plus they offer beer and wine on the boat. Visit Blue Pelican on the web to get their schedule or call 239-206-0160. Tell us what you thought of the Blue Pelican! 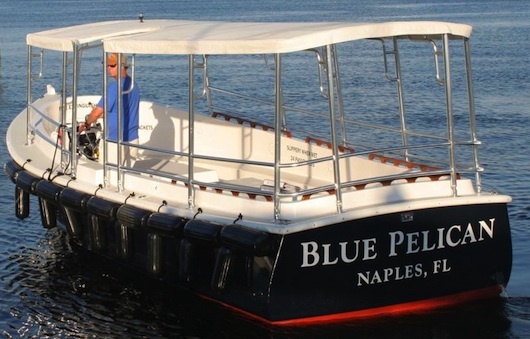 Tell Us About Your Experience on the Blue Pelican!